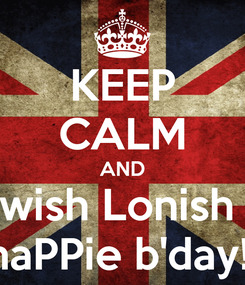 KEEP CALM AND wish Lonish haPPie b'day!! 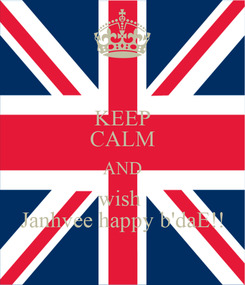 KEEP CALM AND wish Janhvee happy b'daE! !